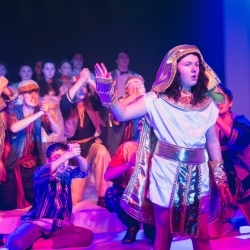 Open night for "Joseph and the Amazing Technicolor Dreamcoat"! 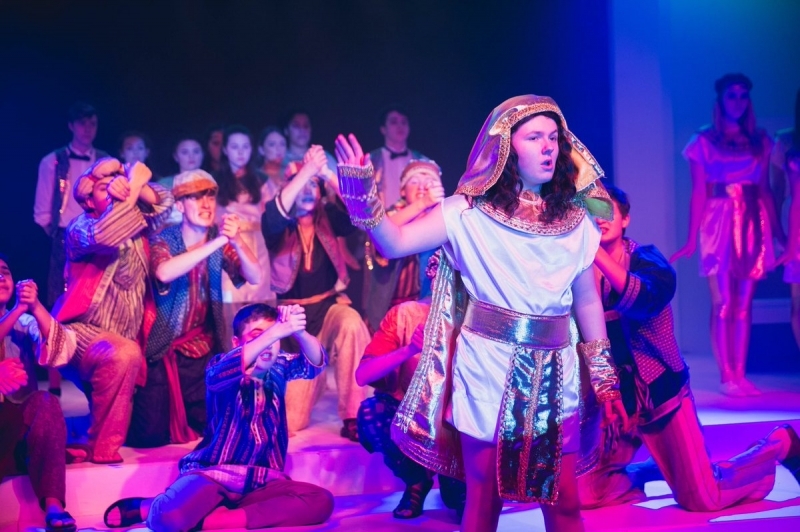 Excellent Open night for "Joseph and the Amazing Technicolor Dreamcoat"! 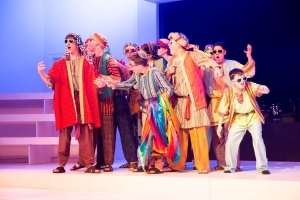 We are so proud!